If you’re like me you have a few websites that you find yourself constantly looking up on your iPhone throughout the day. I mean these are important websites because obviously you can’t wait for a computer and that’s what 4G is for anyways…am I right?! So here’s a trick that will help you bypass about 3 steps and take you straight to the page you’re looking for online. 1. Open Safari on your iPhone and go to the web page of your choosing. 2. 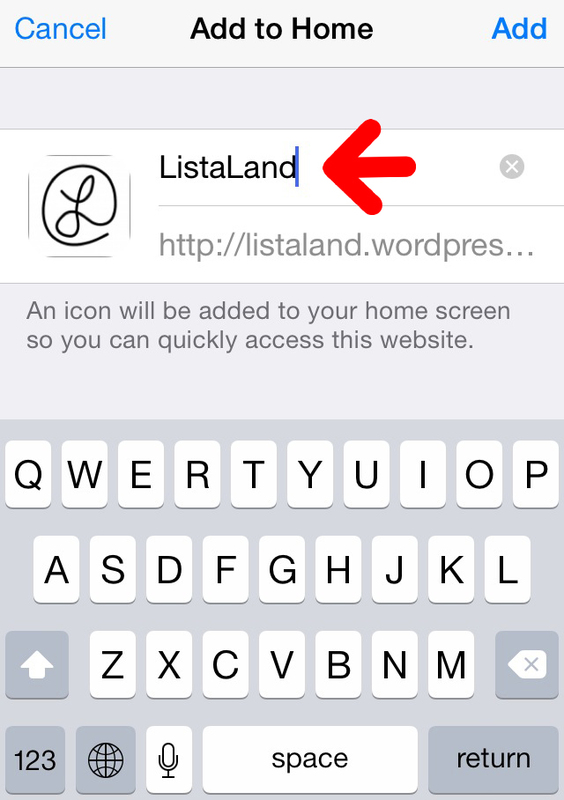 Once you arrive at the web page, tap the arrow as if you want to send the page and this menu will pop up. When it does select “Add to Home Screen”. 3. Now you’ll have the opportunity to name your button what ever you desire. 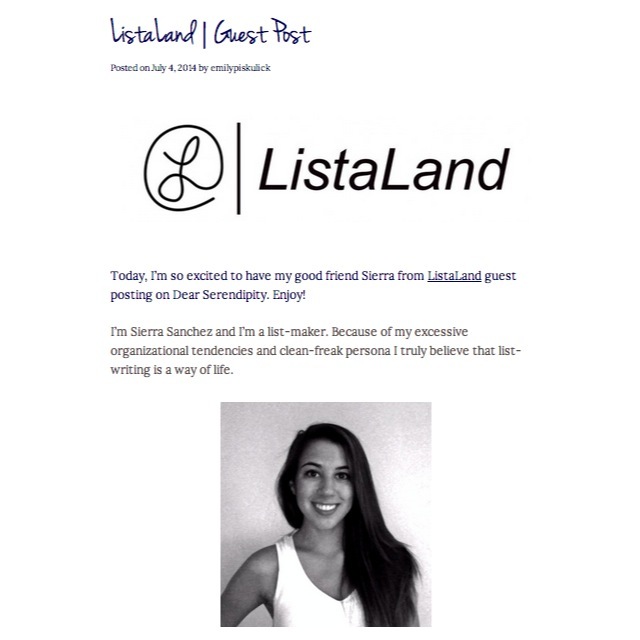 I chose to label it “ListaLand” because that is the blog I want to open to with ease. When you’re done select “Add” in the upper right-hand corner. 4. 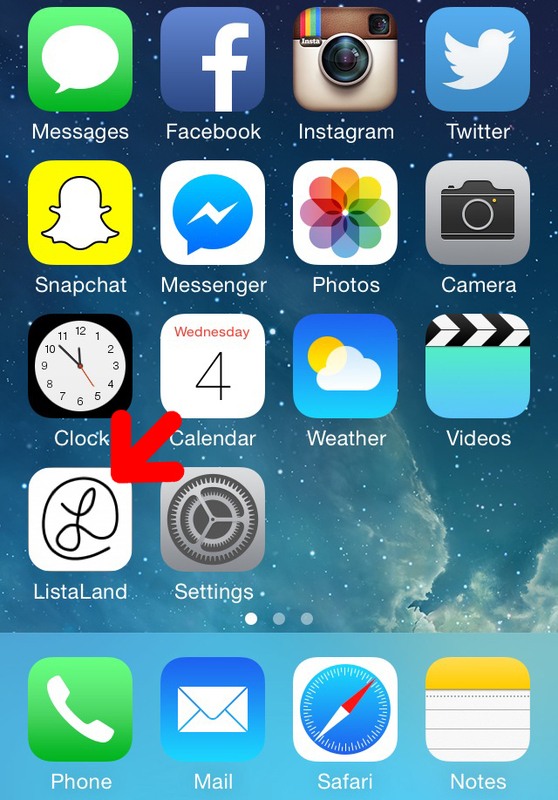 The button will now appear on your home screen and you can place it anywhere you like. Now you’ll be able to open your most visited webpages super quick. I made buttons for ListaLand and the schedule for my gym! What web pages would you like to be able to open easily? This week while surfing the net I found an article that could be deemed one of the most useful articles of all time… (I mean as far as managing our social networks go!) I present to you Social Media Tips You’ll Wish You’d Known Sooner! We can all relate to scrolling through our Facebook news feed’s only to care about one of every six posts. I mean do any of us talk to really even talk to 1/12 of the people we’re “friends” with anyways? Chances are no. 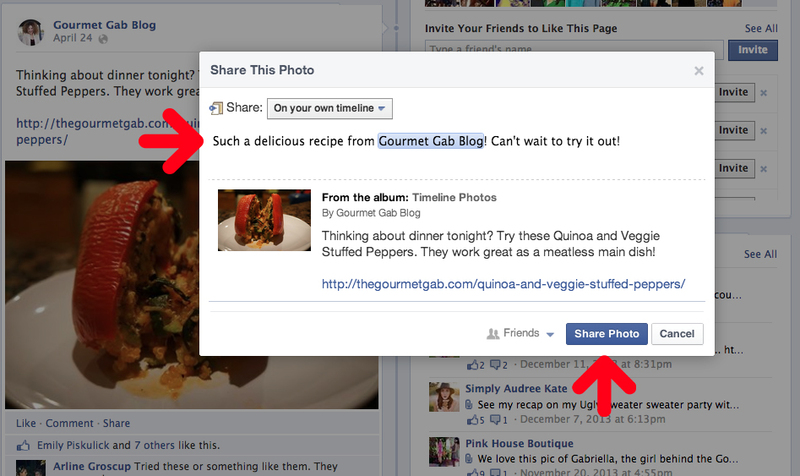 Thanks to Facebook and this link now you don’t have to look at those randos anymore! All you have to do is make sure you’re logged into Facebook and follow the steps. Every photo looks better with a filter right? If you take photos on “Airplane mode” and try to upload it to Instagram, the photos will not be posted but instead saved to your Camera Roll. You can save them as nice photos or just upload them later and “double filter” them for extra photo editing. 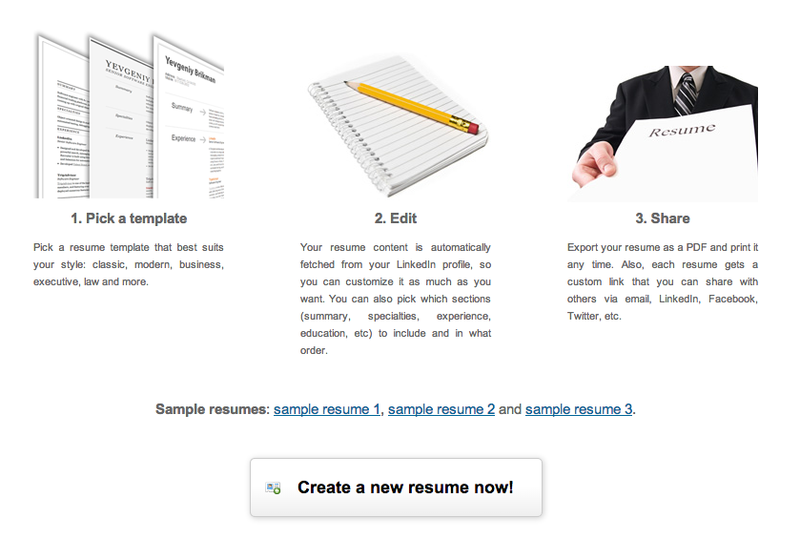 Need a resume in a quick minute? Well if you’re on LinkedIn getting one should be a simple as clicking your heels together three times. Just use the Resume Builder! Choose from over ten templates and the program will organize all of your information for you. BAM. Those are just some of the things that will help you take advantage of all of your networks. Visit the article for more tips on how to better use Pinterest, Twitter and more! 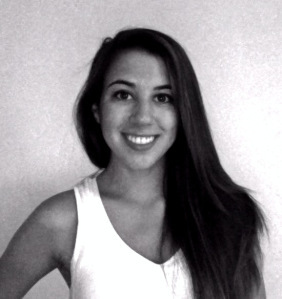 What are some of your favorite social media hacks? I am officially the proud owner of The Yahoo Style Guide: The Ultimate Sourcebook for Writing, Editing, and Creating Content for the Digital World. 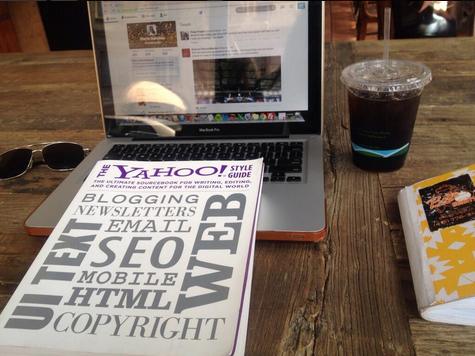 The book expands on all things blogging, newsletters, email, UI text, SEO, mobile, HTML and copyright in its 512 pages. Mind you I have only made it to page six, but this is what I’ve learned. Make sure your words, sentences, paragraphs, and pages are short! 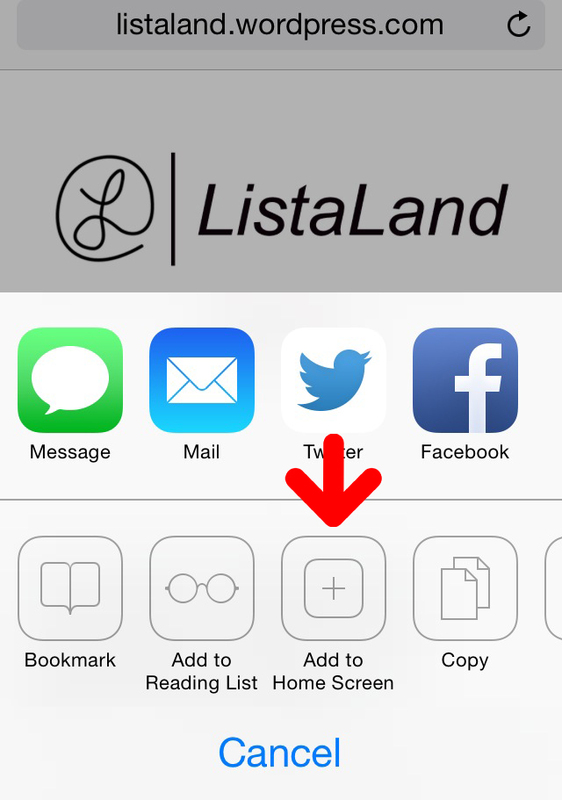 It’s a good idea to include bulleted lists for organization. Slim down your copy as if you’re making and brochure but for an online format. Put most important content in the upper-left area of the screen (this is where the eyes naturally go first). The most important elements of your content should be emphasized with headlines, boldface type and or other visual cues. 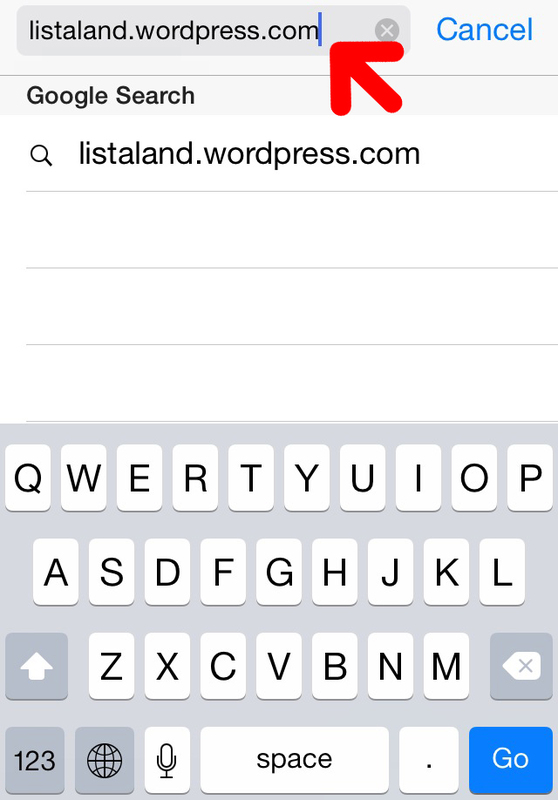 Make sure to use keywords that people might search for. Only include 1-2 ideas per short paragraph. Use simple language that is easy to scan opposed to more technical and sophisticated terms. …And that’s just the start of the book! I can’t even wait to get into more! Do you have any of your own personal guidelines for effective writing?